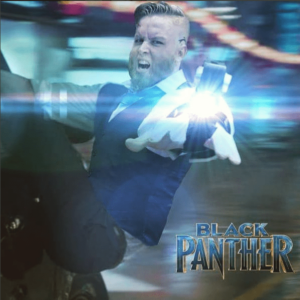 Black Zero Cosplay is a midwest cosplayer with over 10 years of experience and two Wizard World Chicago wins under his belt. 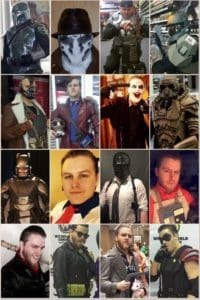 His first cosplay was a Mandalorian and he has only gotten better since. Reptile: Let me start by saying thank you for agreeing to do this interview. You and I met a while back quite by accident at C2E2, a number of years ago. 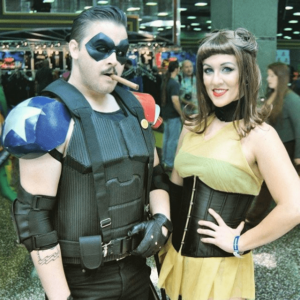 We were both cosplaying the Guardians of the Galaxy characters and I have to say your Star Lord portrayal is what first got me following you on Facebook. 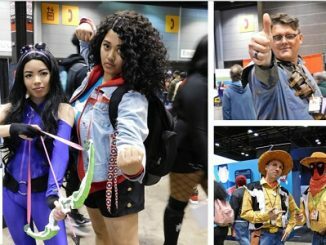 For our readers, tell me how long have you been interested in cosplaying and when did you start building your own gear? 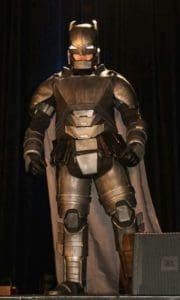 Sam (Black Zero Cosplay): Oh God, that would be over 13 years ago now. 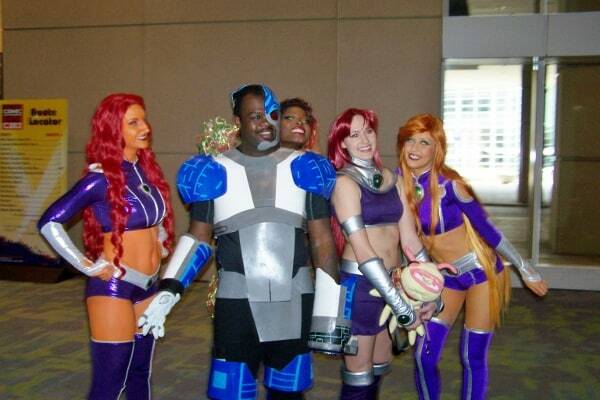 I was there when cosplay wasn’t even a word people threw around. 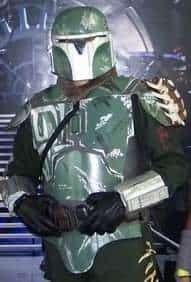 I’ve always made my own Halloween costumes and things ever since I was little but it was around the age of 12 that I got really inspired by Boba Fett from Star Wars and started to want to be him, to make my own Star Wars costume. And then it just escalated quickly from there. 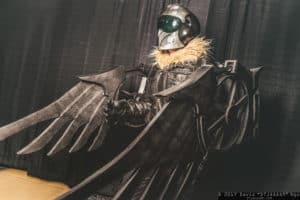 Reptile: I know you have also participated in the Crown Championship Cosplay Contest at C2E2, what can you tell me about that experience, and go ahead and brag on your win with your Vulture cosplay. 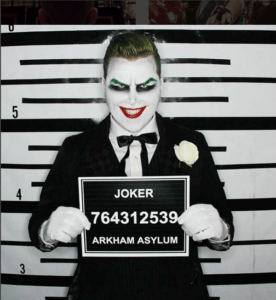 Sam (Black Zero Cosplay): (Quick note: it was Wizard World Chicago) haha well if you insist. I won twice actually, my first time was as Armored Batman from Batman V Superman and my second was Vulture from Spiderman: Homecoming. And I’ll say the obvious thing…it’s surreal. You stand in line for hours as hundreds of people walk the stage. You get to the curtain, they call your name, and everything goes blank. I always kind of wake up at the other side of the stage and ask people how I did. You only get 10 seconds maybe to sell it and my brain is so overloaded it stops recording haha. Then when I won and they called my name, I froze. I couldn’t believe it, my friend had to shove me to get me going. Reptile: When you have a big convention coming up and you have to prepare for it; are you the procrastinator and do the con crunch panic building sessions, or are you more of a plan ahead and get your stuff ready with breathing room type of guy? 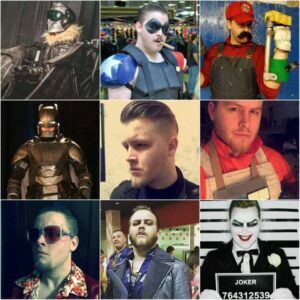 Sam (Black Zero Cosplay): It’s a terrible way to operate but I am the con crunch type of guy. I’m talking 8am to 3am the week before the con. But I always get it done, did Batman in 31 days, finished Vulture with a 12 foot wingspan in 20. Thank God for Redbull. 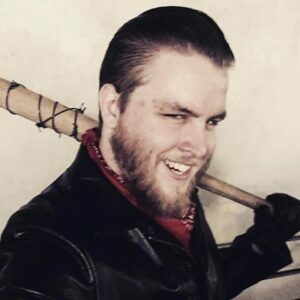 Reptile: I have seen you and your lovely girlfriend cosplaying together; did you meet her while cosplaying or at a cosplay event, and if so what did you do to get her attention? 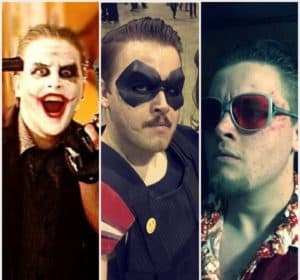 Sam (Black Zero Cosplay): This is my favorite question to get asked because it’s so damn perfect. 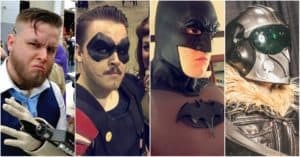 I was in line for the Wizard World Chicago costume contest dressed at Batman and we ended up next to each other. She is a huge Batman fan so she saw me, and then saw me win it and the rest is history. It was like a quarterback scoring a game winning touchdown and getting noticed by the cheerleader but the geek version haha. 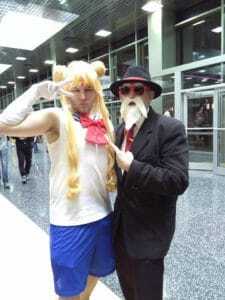 And she is a cosplay powerhouse herself so we work together amazingly. I couldn’t custom design a more perfect woman. 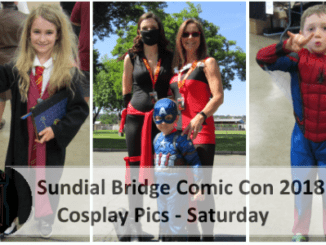 Reptile: I always like to ask this question as I know every cosplayer has that dream build/costume that they are just waiting for the right time to build. 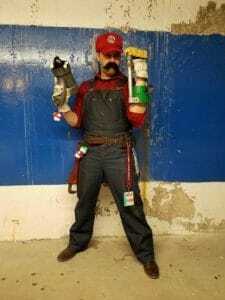 What is the build or costume that you are just waiting for that right time to build? Sam (Black Zero Cosplay): My dream costume and favorite character is Hellboy. And the time to do it may be this August at Wizard World. I’ve drawn up so many designs and done so much research over the past year to prepare. I have so much reverence for him that I have to do it right. Reptile: Another question I hear a lot in building cosplay props and pieces, EVA vs. Worbla. Which do you prefer to work with and why? 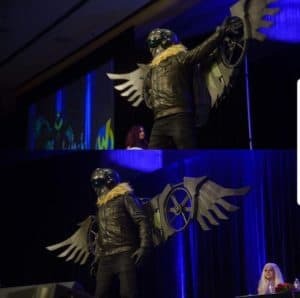 Sam (Black Zero Cosplay): I have worked with Worbla only once and I did not enjoy it. But I’ve been a foam guy my entire career so I may be a bit biased. 3D printing, though, that’s where everything is going. Reptile: Ok just for fun; It’s the Zombie Apocalypse, what is your choice of weapon, and where would you hole up to try to survive until it was over? Sam (Black Zero Cosplay): Well, obviously this question is what I devote most of my time thinking about haha. Weapon of choice is probably a baseball bat to be honest. They are everywhere and never run out of ammo so I think I’d go Negan style. As for the living situation, I’ve always thought an oil rig would be solid. Keep me high up and over water and I’ll feel pretty safe. 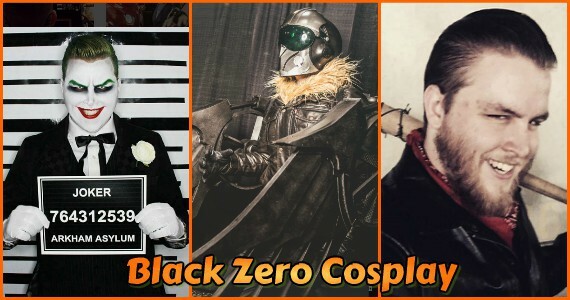 Be sure to keep an eye on Black Zero Cosplay on Facebook, Instagram, and if you are interested in supporting his cosplay habit (or just seeing his feet), he also has a Patreon account.